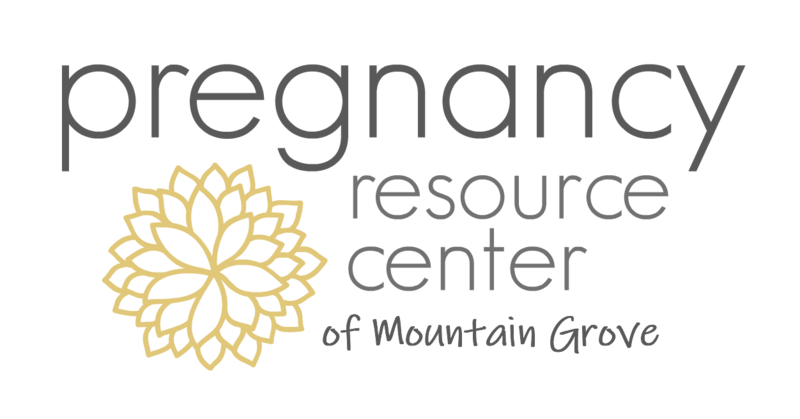 Free & Confidential Pregnancy Testing & Ultrasounds | Pregnancy Resource Center of Mountain Grove has you covered. If you think you are pregnant and are unsure of what you should do next, we’re here for you. You do not need to have insurance or Medicaid coverage to receive our free services. If you think you are pregnant and are seeking an abortion, we can discuss all of your options so that you can know you’re making a truly informed decision. Approximately 10-25% of all pregnancies will end in miscarriage, so it is important to schedule an ultrasound to confirm your pregnancy and determine its viability. After a pregnancy test, we can provide an ultrasound at our office, at no cost to you. The Pregnancy Resource Center does not provide abortions, nor do we refer for abortion services. As a nonprofit organization, we have no financial interest in abortion services. Instead, we seek to empower women through options counseling and by connecting you with resources to meet your needs now – as well as considering your long term goals for health and wellness. For more information on abortion, please visit our Abortion page.